The genus Clostridium belongs to the family Clostridiaceae and it currently contains 203 species and 5 subspecies, with only a few species being pathogenic to humans. Of these species, 21 have been reclassified to other genera, 5 have been reclassified within the genus and 1 has been de-accessioned. 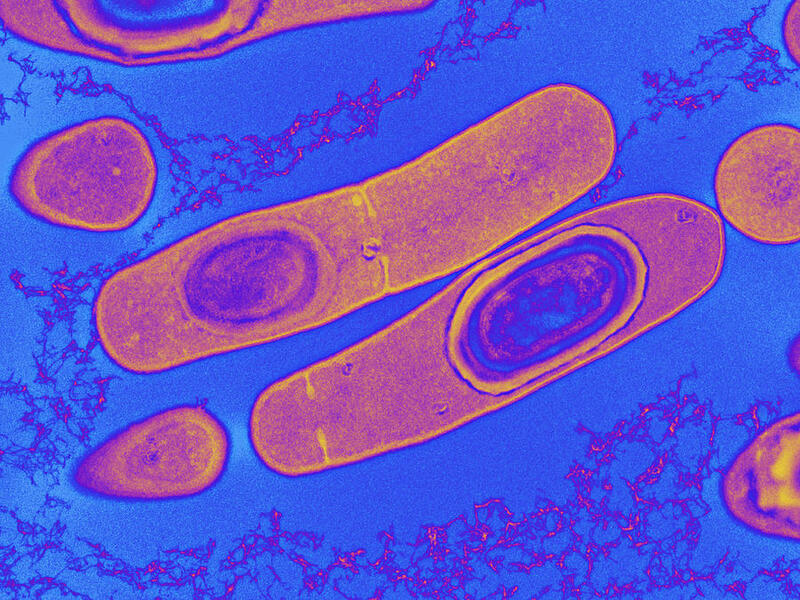 Medically significant Clostridium strains tend to be Gram positive rods (some are Gram variable), 0.3 – 2.0 x 1.5 – 20.0μm which are often arranged in pairs or short chains, with rounded or sometimes pointed or square ends. They are commonly pleomorphic and vary considerably in their oxygen tolerance. In relation to the identification of Clostridium species, Public Health England have produced a guidance booklet. The booklet can be accessed here.